Join Kimo and Waltah as they strive to become crew members on the Hōkūle‘a. Together they must pass a few physical tests, find a gift of aloha made out of koa, and figure out “What’s the connection between reforestation and starlit navigation!” On their “ed-venture” they meet up with Hōkūle‘a captain, Uncle Billy Richards and Hōkūle‘a apprentice navigator, Austin Kino; take a ride on a helicopter with Pua Heimuli from the Ko‘olau Mountain Watershed Partnership; meet the owner of Martin & MacArthur, Michael Tam; and go on a little cruise on the wa‘a Hikianalia with Captain Bob. 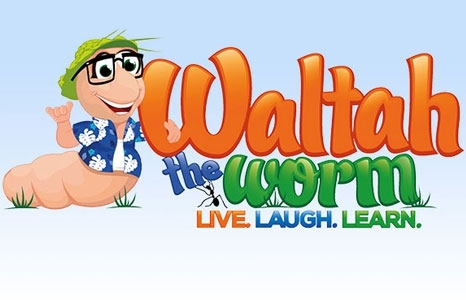 They also receive a live message from Wandah the Worm and the crew on the Hōkūle‘a as they make their way up to Bali exploring the many “WANDAHs of the World”!